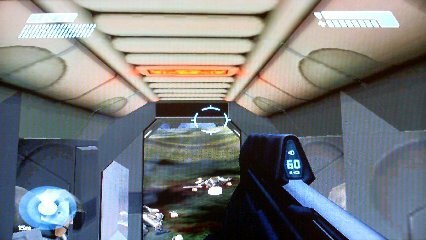 Was reading the boards about Halo 2 Xbox modding for a long time, also enjoyed a lot of downloaded mods. was giving me errors - some crazy ish. aspect will look normal in Widescreen mode 16:9. Or maybe someone with free time will do this. 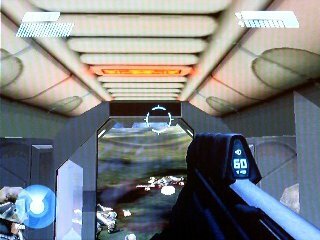 Only the aspect ratio and resolutions can be changed on Xbox, mine are Widescreen and 480.
make the HUD look not stretched, like it does in Halo2Vista. so when Xbox will stretch the HUD - it will look same as it looks on 4:3 aspect ratio. I'm not about a Halo 2 game that will be able to look cool in both ways 4:3 and 16:9, main thing that is creepy - the crosshairs, if that thing could be fixed - i'm pretty sure people who play on widescreen will love that. Was stuck at this tutorial, after cloning chunks the bitmap became corrupt everytime I tried. maybe this could be a way?